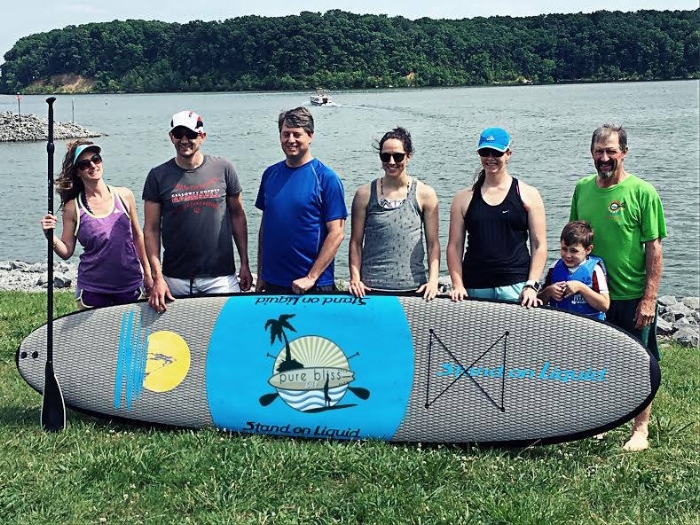 Pure Bliss is a family owned Paddle Board Rental company proudly serving Western Kentucky and Northwest Tennessee! 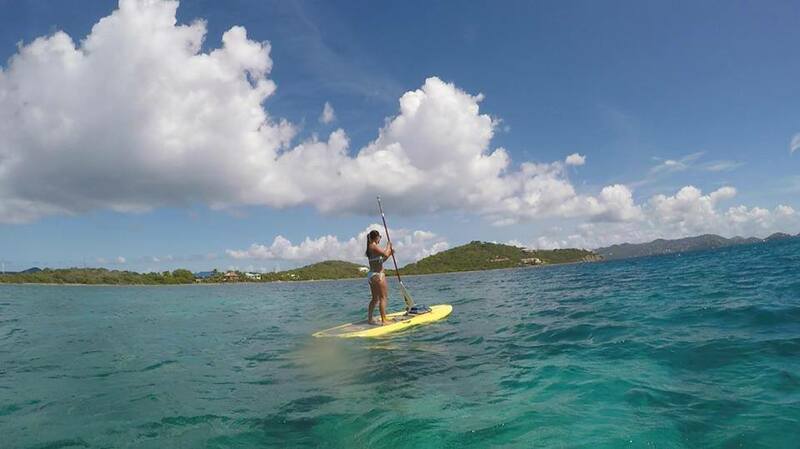 Our boards are perfect for any occasion including: company outings, weekend getaways, family bonding, and burning calories! Everything is delivered to your location! We do it all! Just give us a call or text.